The Ministry of Fishery will use more than US$458 million for a project on fishing safety between 2006 and 2015. According to the plan, nearly US$246 million will be used to build the Center of Flood, Storm Prevention, and Rescue Operation, as well as the Fishing Boat Management Center. The locations will be equipped with top-of-the-line technology to provide the safest possible forecasts and operations for local fishermen. The money will also go towards helping fishermen buy safety equipment. 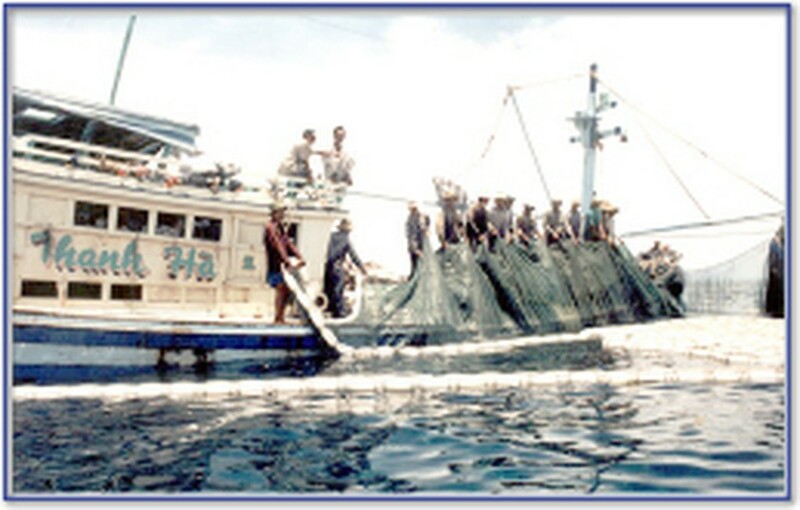 According to figures from the Ministry of Fishery, there are nearly 14,000 fishing boats currently offshore out of a total of 100,000 Vietnamese fishing vessels, used by about 1 million fishermen nationwide. Viet Nam suffers from tropical low pressure storms and the fishing industry loses hundreds-of-millions of US dollars annually.